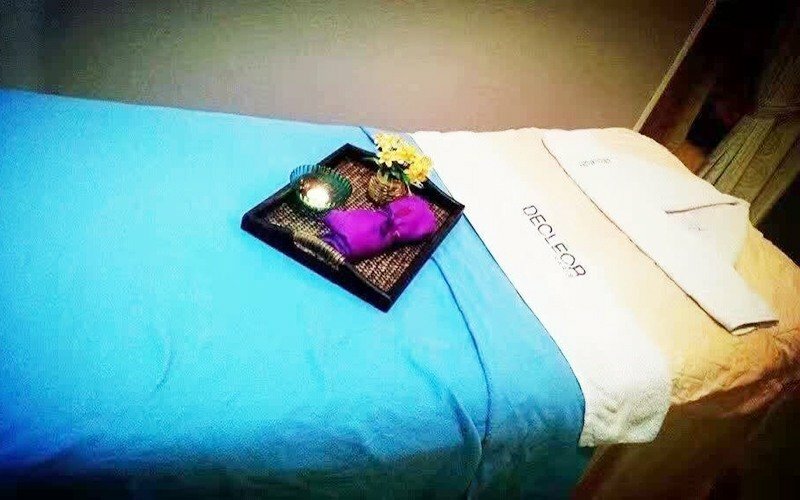 An establishment of poise, beauty, and wellness. A soothing haven decorated with calming, wooden furnitures; aromatic scented candles; and fresh flowers. 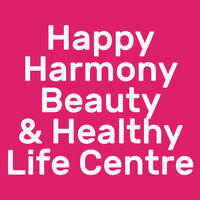 Happy Harmony Beauty & Healthy Life Centre provides a relaxing escape from patron's hectic and busy lives by offering a variety of different types of massages and facials.